Upon arrival at Delhi in morning you will meet our office representative who will assist to board the vehicle and you will be driven straight to Jaipur. Delhi to Jaipur approximate distance is 270 kilometers via NH 08 and it takes about 05 hrs to reach by surface. On Reaching, check-in at the tourist class hotel. Freshen up yourself, have lunch & spend rest of the day as per your choice. Dinner will be served back at the hotel, overnight stay in Jaipur. Start your day with the appetizing breakfast and get ready for the full day excursion in city called pearl of Rajasthan. 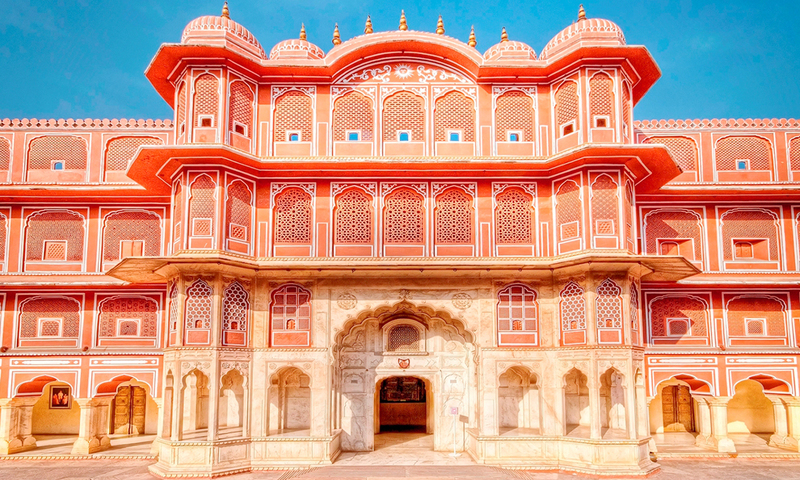 There are ample of historical monuments in Jaipur to admire as the city has grandeur, glory & rich history. Initially we head towards Hawa Mahal one of the most recognized monument of Jaipur that is built in 1799 by Maharaja Sawai Pratap Singh. After that we go to visit the Amber fort, built in 16th century which is considered as the blend of Hindu and Mughal architecture. Do not forget to visit Jantar Mantar - the huge instruments that were used to study the movements of celestial body. Later we move to Sheesh Mahal - popularly called as place of mirrors. We finish our day sightseeing at City Palace Museum & paying visit to Laxmi Narayan Teample. Come back to your hotel and overnight in Jaipur. After taking breakfast check out from the hotel on time and drive towards Bikaner. 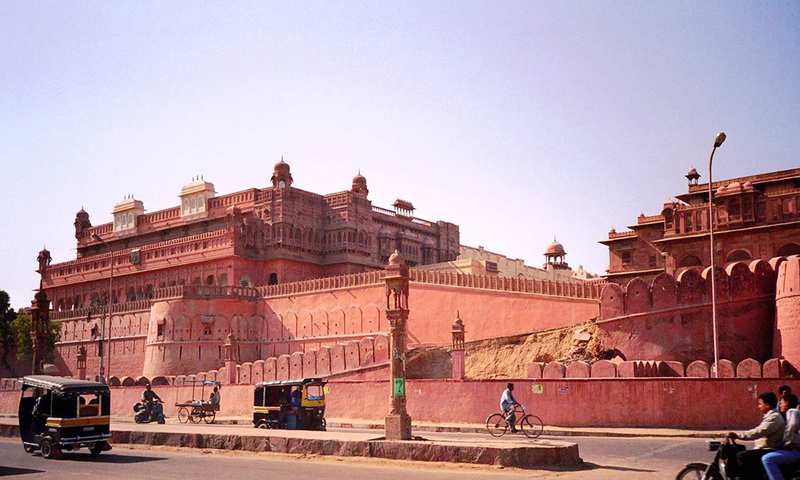 Bikaner is situated at an approximate distance of 335 kilometers and takes near about 06 hrs to reach the city by surface. In transit you pass through the Fatehpur and Shekhawati. On reaching, check-in at the tourist class hotel. Relax and take your meal. Overnight reside in Bikaner. After an early breakfast get ready to explore the city that is associated with the rich cultural heritage. Established in the year 1488 AD, the city is famous for giving birth to the several great warriors. The favorite place for tourists includes Junagarh fort, Lalgarh Palace, Gajner Palace & Gajner wildlife sanctuary, Ganga Singh Museum and famous Jain Temple. After finishing sightseeing in Bikaner we drive towards Jaisalmer which situated at an approximate distance of 329 kilometers from Bikaner. 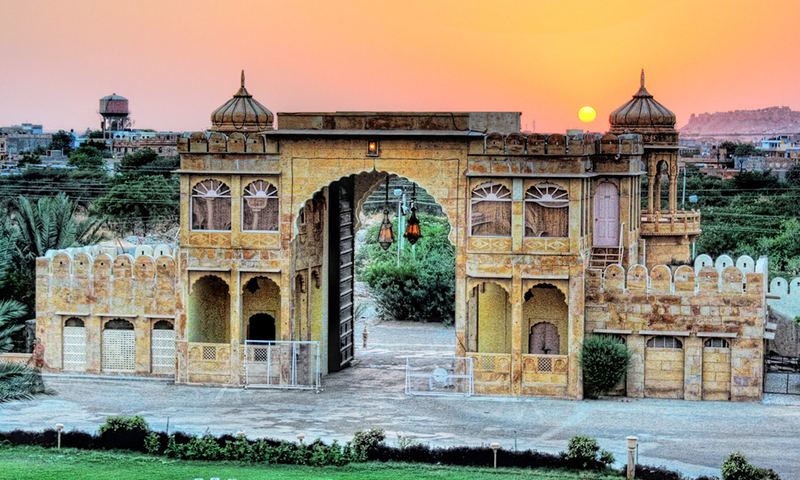 Reach Jaisalmer late in the evening and check-in at the hotel that is booked for you in advance. Overnight stay in Jaisalmer. Welcome to the city that is located deep inside the famous Thar Desert. The unique history of the city will impress you with the facts about the courageous rulers and citizens of bygone era. 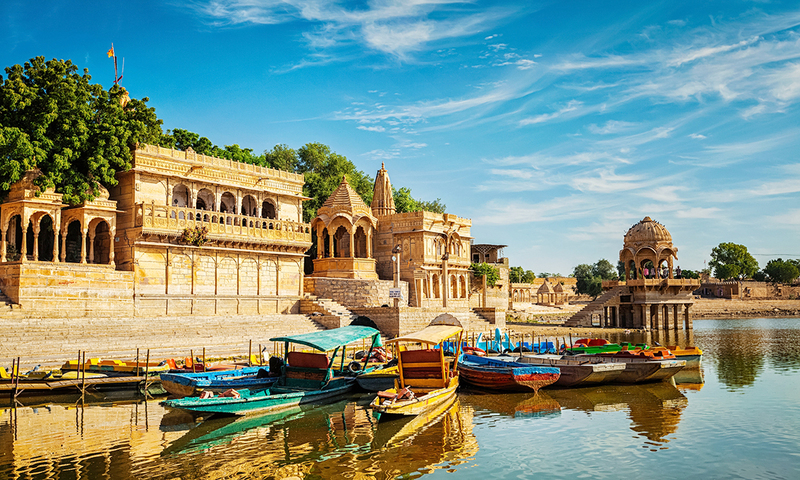 If you are in the Golden City of India, do not forget to visit some of the famous tourists haunts like Jaisalmer Fort, Bada Bagh, Patwon-ki- Haveli, Sam Sand Dunes, Gadisar Lake and Silk Route Art Gallery. Travelers enjoy every minutes of stay in the wonderful city of Rajasthan. Make overnight stay in the heart of a desert. Get up early in the morning and enjoy the amazing sunrise with the combination of sand dunes and camels giving spectacular look of the sunrise. After taking breakfast, check out from the hotel on time and drive towards Jodhpur which is located at a distance of 300 kilometers from Jaisalmer. En passant you will be visiting Pokhran. You will be reaching Jodhpur by afternoon. Check-in at the hotel, freshen up yourself quickly and take refreshment. Soon after the refreshment we move to pay visit to most fascinating and awe inspiring forts in Rajasthan called Mehrangarh fort. Do not miss the spectacular view of Jodhpur's blue houses and sunset from the top of fort. Utilize rest of the as per your wish but must go to visit Jaswant Tahda Umaid Bhawan. Overnight stay will be Jodhpur. 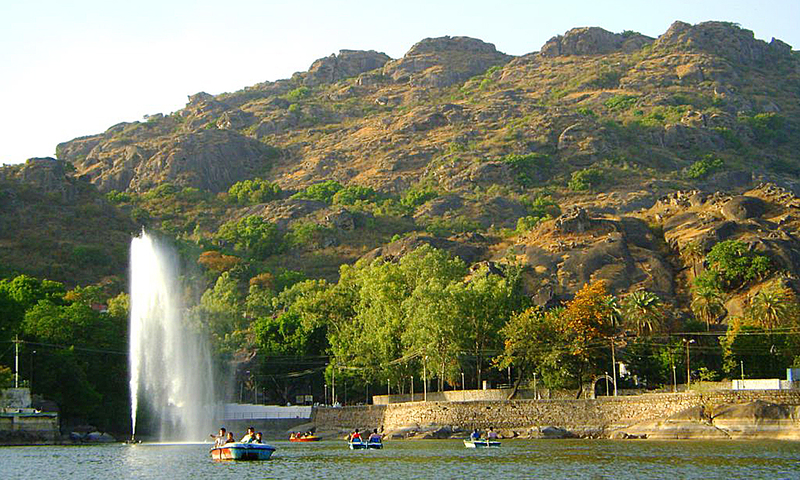 After an early breakfast check out from hotel on time and immediately we proceed to Mount Abu. It takes near about 06 hrs to reach via surface. Upon arrival check-in at the tourist class hotel relax for an hour. Soon after the rest get ready to visit the sunset point or Nakki Lake in the evening. The place is a popular hill station in the Aravali Range. So enjoy the vacation utmost. Later in the evening come back to hotel, take dinner and retire for the night. Start your day by paying visit to Brahmakumari Ashram and Dilwara Temples. Soon after the lunch we drive down to Udaipur, located at an approximate distance of 161 Kms from Mount Abu via NH 76. On reaching, check-in at the hotel in Udaipur. Relax in the serene ambiance of & rest of the day at leisure. Overnight stay in Udaipur. The following day of your tour is dedicated to whole day sightseeing in Udaipur often called as most romantic city in India. 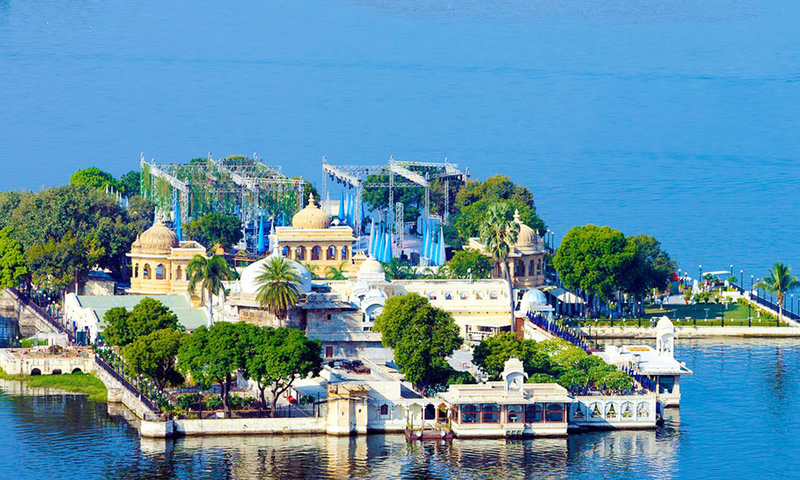 The city is blessed with the many lakes and palaces that they feature prominently in the list of top tourist's attractions of Udaipur including City Palace, Saheiyon ki Bari and Haldi Ghati. Later in the evening come back to hotel as night stay will be Udaipur. After taking morning breakfast check out from the hotel and drive towards Ajmer. On reaching Ajmer, first we pay visit to Chisti - Ki- Dargah, thereafter we proceed to Pushkar. At Pushkar you will get opportunity to see holy lake and sole temple of lord Bahma in the world. After concluding the sightseeing in Pushkar, we drive to Jaipur. Upon arrival, check-in at the tourist class hotel and overnight stay in Jaipur. 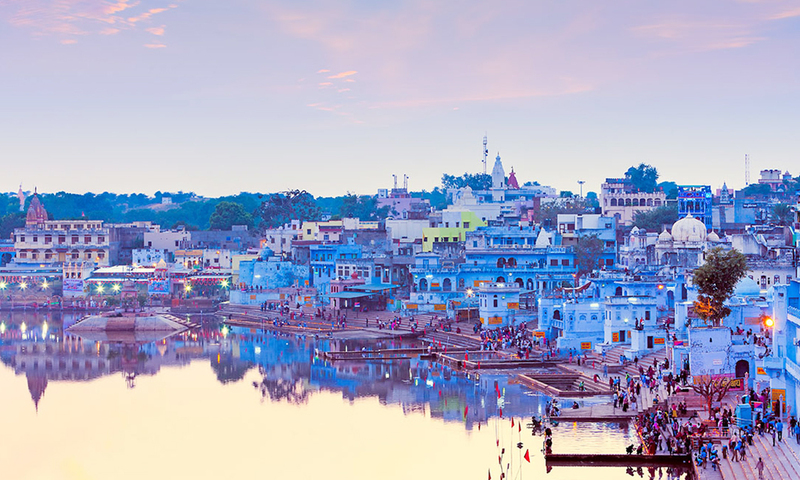 Morning will be dedicated to enjoying the magnificent Sunrise of the pink city. Soon after taking breakfast at the hotel go for visiting Amber Palace. 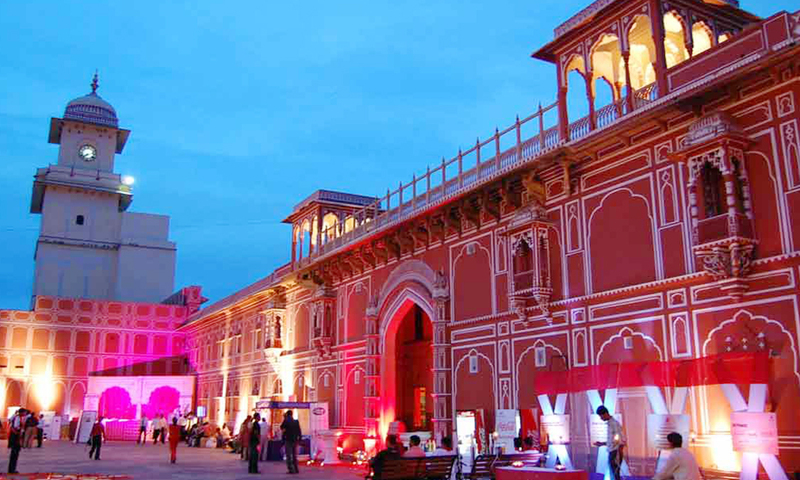 There are ample of historical monuments to see in Jaipur. 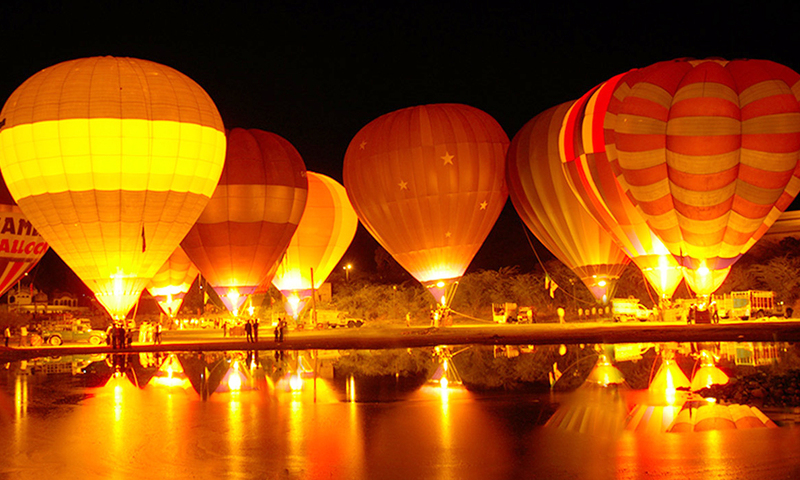 So ask your guide to manage the sightseeing in Jaipur accordingly. Thereafter we drive back to Delhi and return home with wonderful memory of vacation.